If you are losing your hair or noticing a thinning hairline, you’re not alone. Millions of people, men, and women, usually notice some form of hair loss as they age or experience trauma or life changes. Hair loss can have a debilitating effect on your self-esteem, make you feel older and less interested in doing things you love to do. A common question many people ask is whether their hair loss is reversible. Believe it or not, the answer is yes! Even in cases where non-surgical methods have fallen short, there are procedures available to reverse hair loss. Let’s take a look at some of the most popular and effective hair loss reversal treatments available. Talk to a hair loss specialist today about which one is best for you. Medications – both topical and oral – that help reduce hair loss and, in some cases can even regrow hair. These medications include Minoxidil (commonly known as Rogaine), Finasteride, Dutasteride, and Spironolactone. Laser Therapy has been shown effective in stimulating hair follicles by energizing them to grow hair. Laser therapy is available in forms of laser combs and caps. Many hair specialists have stronger laser machines for laser therapy at their facilities. For significant hair loss reversal, your hair loss specialist may recommend hair transplant surgery. Here are the two most popular hair transplant types. FUT (Follicular United Transplants) involves removing strips of tissue with multiple hair follicles in it and transplanting the strips of tissue to the desired area. This results in several hair follicles being transplanted at a time. FUE procedures require a longer recovery time because patients will need stitches at the donor site where the tissue with hair follicles are extracted. FUE (Follicular United Excision) involves individually removing hair follicles from a health donor site and transplanting them into the desired area, follicle by follicle. FUT is less time consuming than the alternative FUE procedure and can result in denser hair in the desired area. FUE is generally more expensive than FUT treatments and results in less thickness of hair but gives more natural looking results. Thyroid disorders, a key symptom of which is lost or thinning hair. Poor diet weakens the body significantly when it doesn’t have the nutrition necessary to keep the body and all its parts (including hair) healthy and thriving. Stress can lead to hair loss because of a variety of factors. Typically, hair loss from stress is temporary and hair will regrow once the stress is managed or gone. Medications. 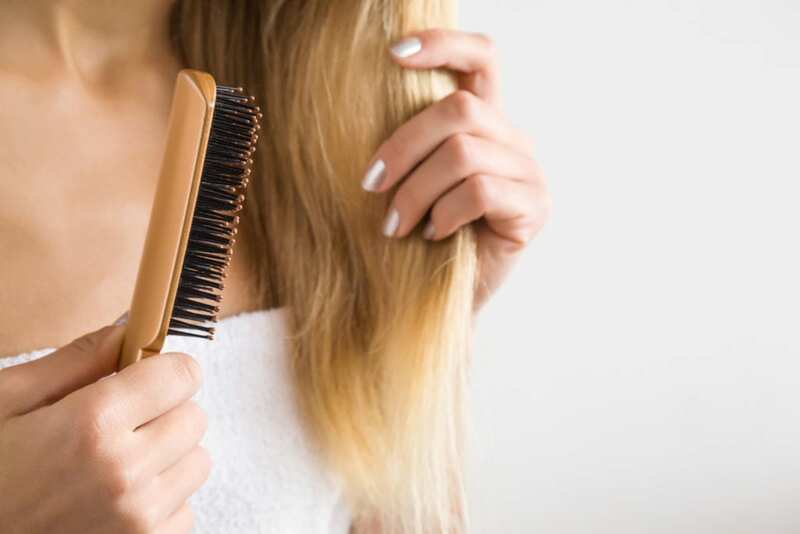 Certain medications – to include anticoagulants, beta blockers, and antidepressants – can lead to hair loss. Everyone deserves to look and feel their best. If you suffer from hair loss and want to reverse it, Northwest Hair Restoration is the place for you. 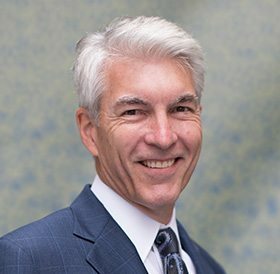 Dr. Robert Niedbalski is the most experienced hair transplant surgeon in the Pacific Northwest and can recommend the right treatments to reverse your hair loss. Call 253-572-2949 to make an appointment today. You can also request an appointment online.